Ebook Sale! 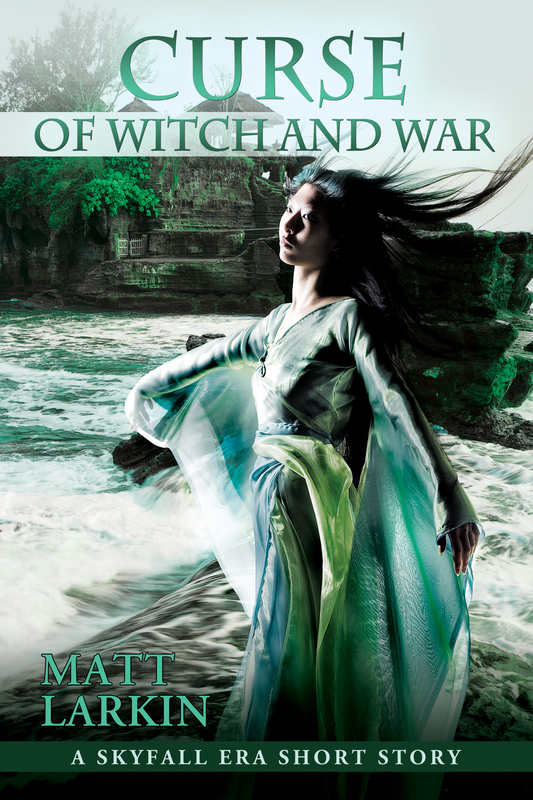 Get the Worldsea Era by Matt Larkin for Just #99Cents! In every generation a Princess is born to each island of Sawaiki, blessed with the power to control a single aspect of the natural world. Namaka’s power is arguably the most valuable of them all–in a world of archipelagos and endless ocean, she control the seas themselves. The mer people of the Worldsea despise her for this power over their domain, all the more so because she can barely control her gift. At war amongst themselves, they harness this uncontrolled power by possessing Namaka with a mermaid spirit–turning her into one of them. As Namaka struggles to accept this new existence, she’s faced with conflict above the waves and war below. And if she cannot control her powers, both her worlds face annihilation. Fans of mythology and Hawaiian gods should not miss this adventure. Passions flare and adventure erupts. The explosive Princess of Flame, Pele, is on a mission. Her half-demon father has terrorized the Big Island long enough, burning and killing people for no crime worse than living. Even if Pele didn’t have an obligation to protect her people, she knows she has to stop her father’s reign of terror. But Pele has more problems than just her father. A dark spirit haunts the site of her father’s last attack, a ghost even the kahuna cannot seem to banish. 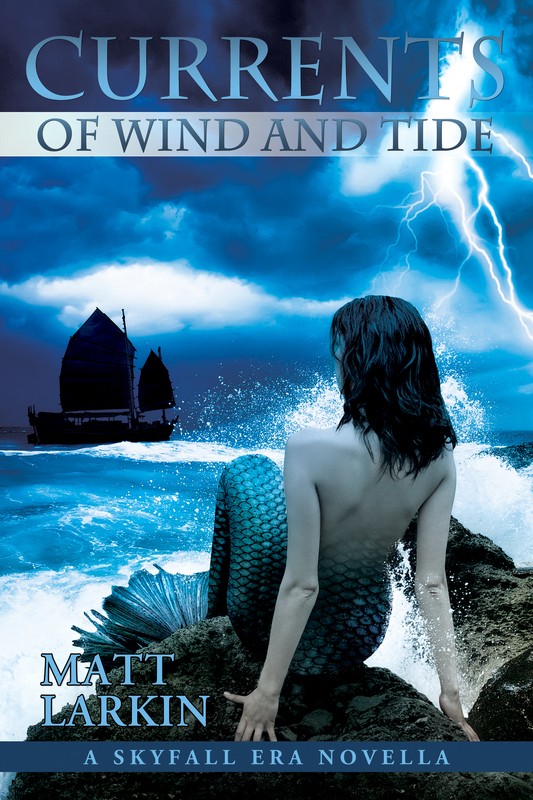 And now visitors arrive on the Big Island–unwelcome foreigners and the volatile Sea Princess herself. Pele cannot allow them to wreak the same devastation on her island they did on Namaka’s. Each of these dangers demands attention. If the ghost is left alone it will become a Nightmarcher, a nightmare more dangerous to the people than even her father. The half-demon may hold a key to dispelling it, but his power far outweighs Pele’s. And the mermaid Princess wants something from the Big Island, something with the power to change the course of life on Sawaiki. Whatever that may be, it might be Pele’s best chance to save her island. The mountain peaks are freezing. She is colder still. The Sea Princess is determined to drive the he’e from the mer capital. Namaka’s people have lost battle after battle, never able to stand up to the might of the octopus god-king’s army and magical powers. To win the war, Namaka turns to the brutal nanaue–weresharks feared by mer and he’e alike. GET EACH FOR JUST #99CENTS! Odin, Jarl of an Aesir tribe, earns the attention of a goddess by slaying a giant. 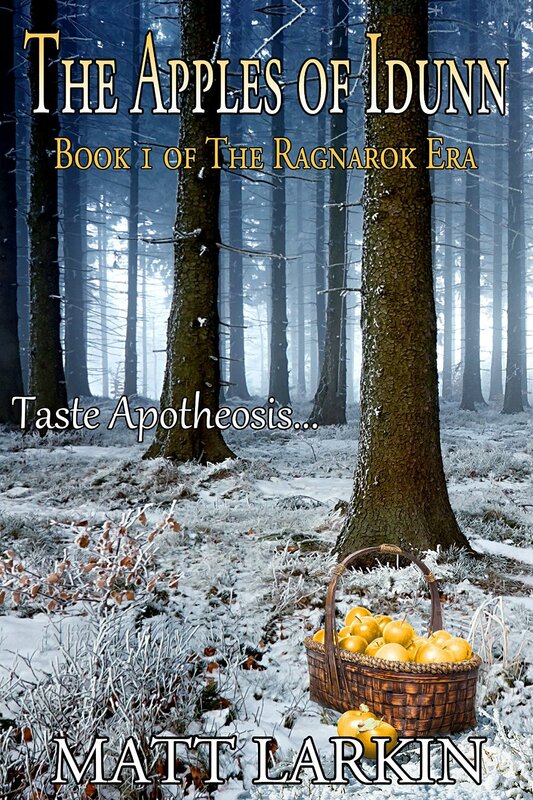 His valor prompts her to give him the apples of immortality—in return for marching against the gods of Vanaheim. He must risk everything to overthrow those he once worshipped, but doing so offers him the only chance to free the world from the mists of Niflheim. And before he can march on gods, he must make his own people see him as one. Bendurana lived his whole life on the sea. Appropriate it should end there, as well. At least, that’s where the currents of wind and tide seem to be carrying him. They’ve pulled him through war and adventure, through love and loss. But when Ben betrays the pirates he finds himself working for, they leave him to the mercy of the sea and its mercurial goddess. He can only hope his story ends with a hero’s death… but after all he’s done, does he deserve one? The Lunar King bargained his daughter away in marriage to end generations of war between the two dynasties of the Skyfall Isles. The King sends his niece Chandi along as handmaid to his daughter. Chandi has two tasks: watch over her cousin, and spy on the Solars. 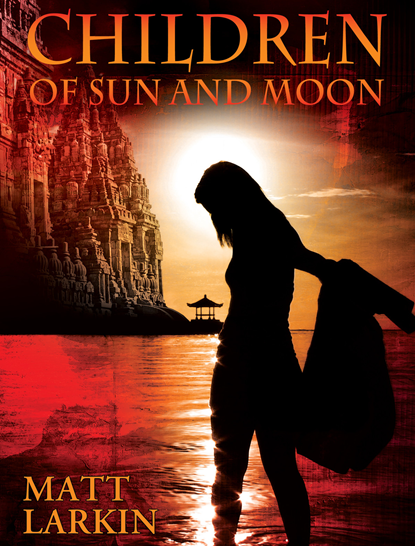 Still seething over the death of her lover during the war, Chandi accepts the task he gives her. The Solars cost her everything she cares about, and now she wants nothing more than proof of their treachery so she can go home. She knows little of spying, but the blood of the Moon God running through her veins gives her powers mortals can’t match, powers that let her slip into places she’s not supposed to be. Of course, the more she uses her powers, the faster she becomes a lunatic. When she discovers a Solar soldier, Naresh, watching her, she decides to return the favor and stick close to him. But as he shows her the wonders of the domed underwater city, she begins to realize the Solars are not what she thought. Soon, she’ll have to choose between loyalty to her people and her own heart. In a thoughtless final act of destruction, humans awaken the one creature of legend they have no protection against. Years after the complete subjugation of the human race, Derek, heir of the Dragon Queen, and Cecily, create a tentative friendship. But something or someone is stalking the human enclave. Cecily and Derek must find out who and why before she’s next.